The bread aisle at the grocery store confounds me. 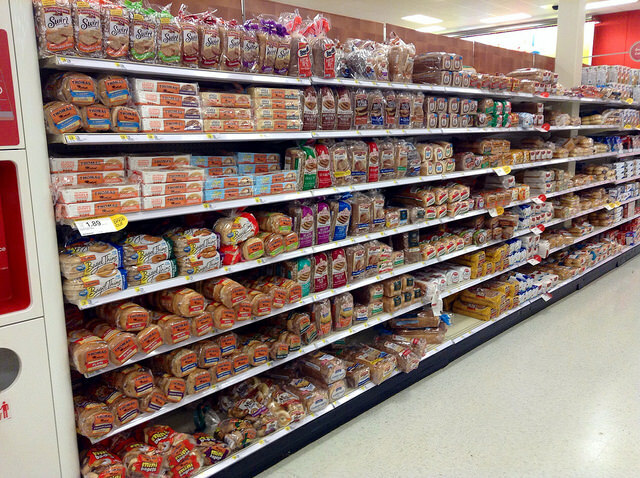 I just wanted to buy a loaf of bread to make a sandwich – I didn’t really want to wade through 7 long shelves of every imaginable type of bread possible. My grocery store is just like your grocery store: when you stand in any aisle in any retail store in the U.S., you will be inundated with choices. Whether you are buying cereal, candy, TVs, or jeans, you’ll likely have huge number of items to choose from. Whether it’s a retail store or a Web site, if you ask people if they’d prefer to choose from a few alternatives or have lots of choices, most people will say they want lots of choices. This is true in ChurchWorld, too. The book Art of Choosing by Sheena Iyengar details research on choice. In graduate school, Iyengar conducted what is now known as the “jam” study. She decided to test the theory that people who have too many choices will not choose at all. In a booth set up in a busy grocery store, Iyengar and her associates posed as store employees. They alternated the selection on the table: half the time there were 6 choices of fruit jam and half the time there were 24 jars of jam. When there were 24 jars of jam, 60 percent of the people coming by would stop and taste. When there were only 6 jars of jam only 40 percent of the people would stop and taste. More choices were better – right? 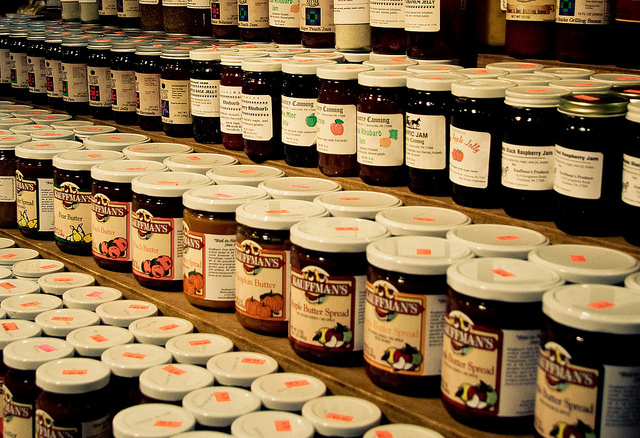 You might think that people would taste more jam when the table had 24 varieties – but they didn’t. People stopped at the table, but they only tasted a few varieties whether there were 6 or 24 choice available. People can only remember 3 or 4 things at a time; likewise, they can decide from among only 3 or 4 things at a time. The most interesting part of Iyengar’s study is that 31 percent of the people who stopped at the table with 6 jars actually made a purchase. But only 3 percent of the people who stopped at the table with 24 jars actually mad a purchase. More people may have stopped by, but less people purchased. The study may have proved that less is more, but why do people always want more choices? Dopamine, a chemical created and released in our brains, is critical in all sorts of brain functions: thinking, moving, sleeping, mood, attention, motivation, seeking, and reward. Dopamine also causes you to want, desire, seek out, and search. Dopamine makes you curious about ideas and fuels your search for more information. A fascinating topic, but it will have to wait for later! It’s only when people are confident in their decisions that they stop seeking more information. If possible, limit the number of choices to 3 or 4. If you have to offer more options, try to do so in a progressive way. Have people choose first from 3 or 4 options, and then choose again from that subset. ChurchWorld leaders are designers. They create actions, processes, and services that people use to engage in life-changing decisions. Designing without understanding what makes people act the way they do is like exploring a new city without a map: results will be haphazard, confusing, and inefficient. If leaders know a little more about the psychology of design, their audience will benefit from that design.